Spacious family home. 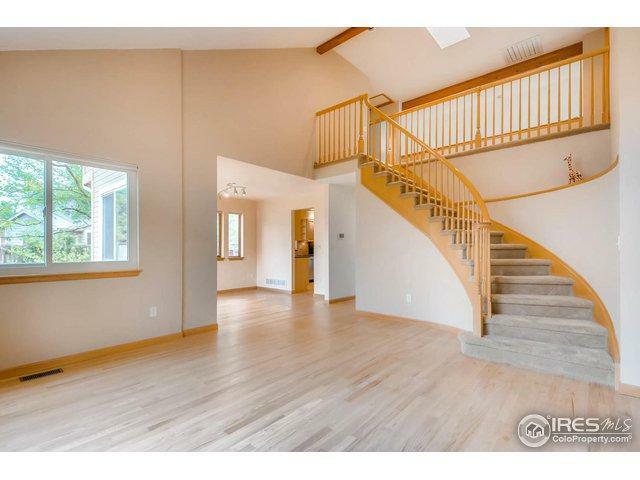 See photos/floor plan. Office space by front door ideal for working @ home. 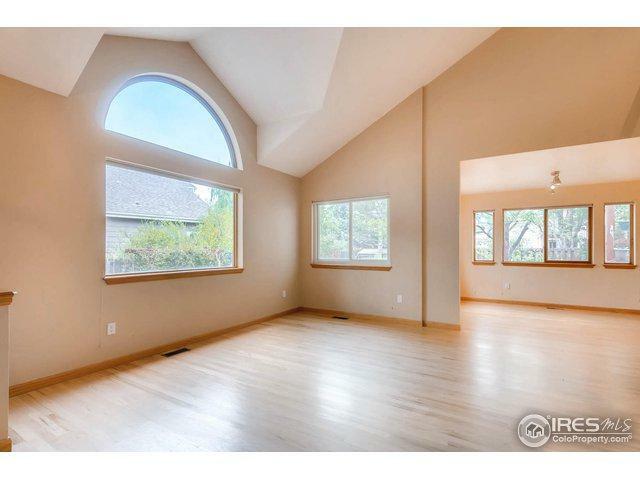 Vaulted living room with curved staircase flow into Formal dining room, leads into an open, updated kitchen with Corian counters. Beyond is breakfast area and family room w/fireplace. The deck has a sun setter awning and landscaped backyard. Upper level divided by landing. Master suite with bath, and bay window. 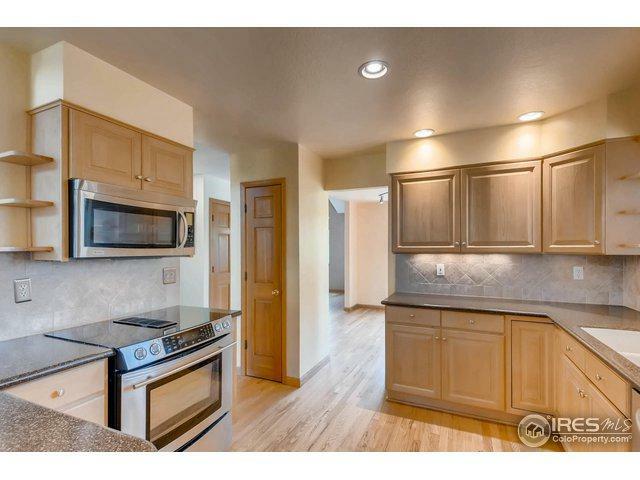 2 additional large bedrooms with classic bath. 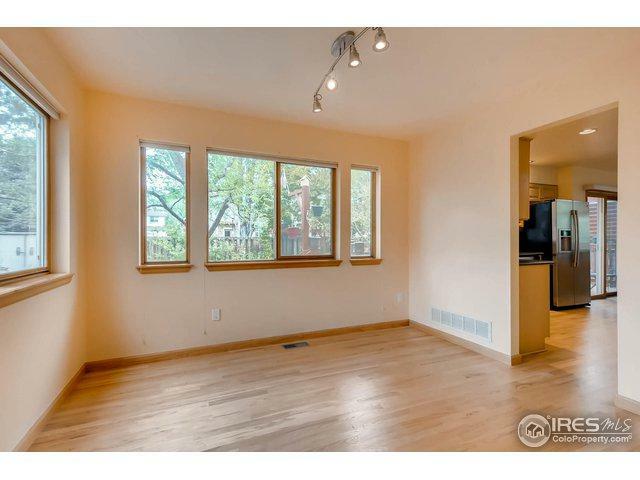 Basement is bright with egress windows. Listing provided courtesy of Geoff Orr of i Go Realty.